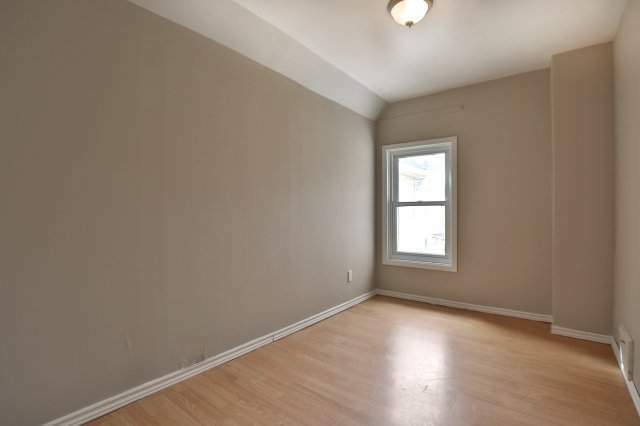 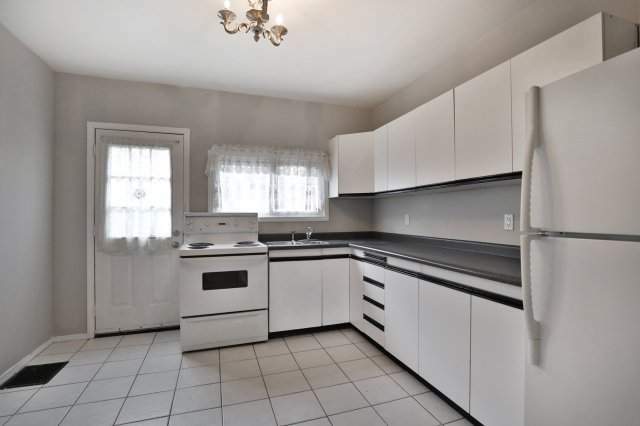 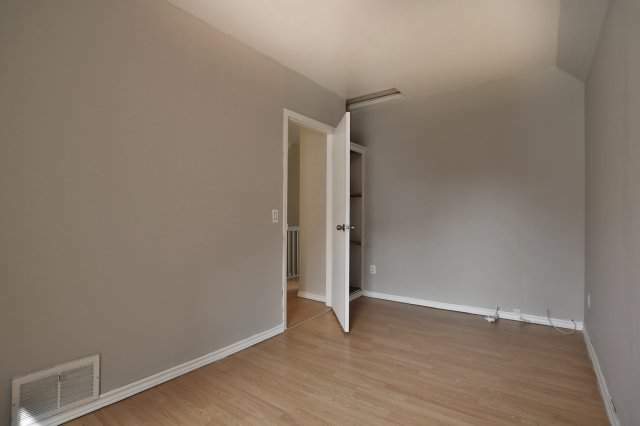 UFO SPOTTED - CHARMING 3 BED /1.5 BATH DETACHED HOUSE UNIQUE FAMILY OPPORTUNITY ON MARS AVE. Once inside this immaculate home you'll immediately enjoy the cleanliness of the ceramic tile, freshly painted walls and brightly lit rooms. 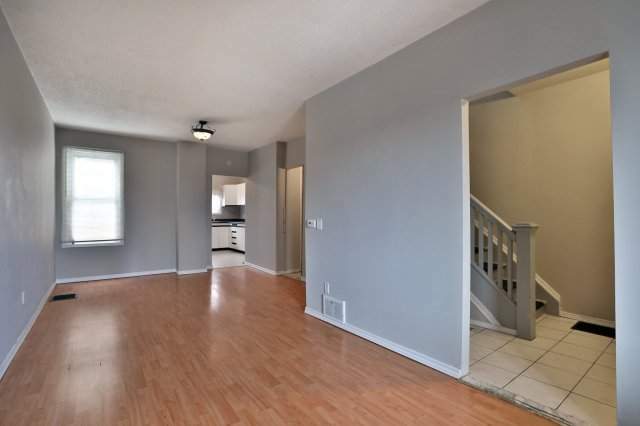 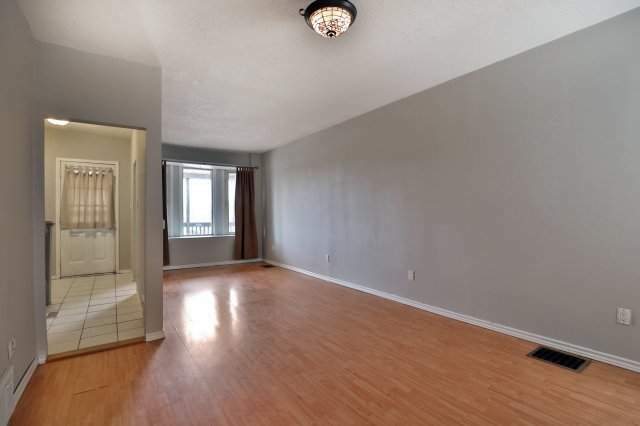 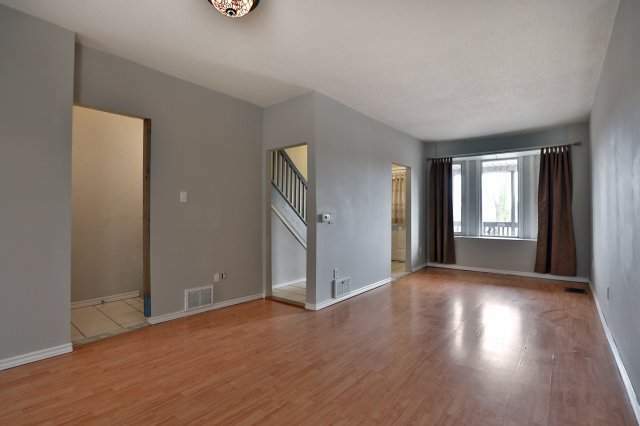 This beautifully designed 3-bedroom home has all the features you're looking for. 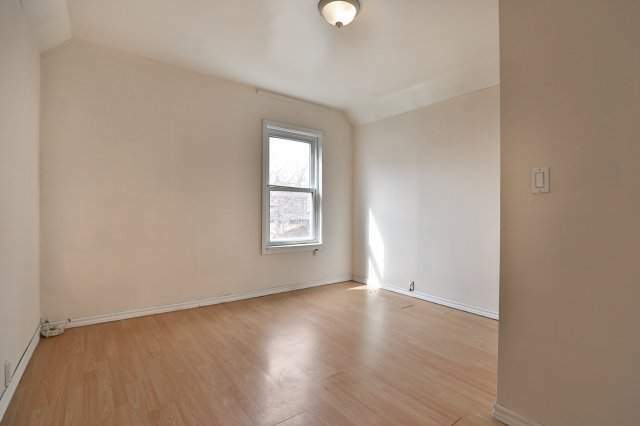 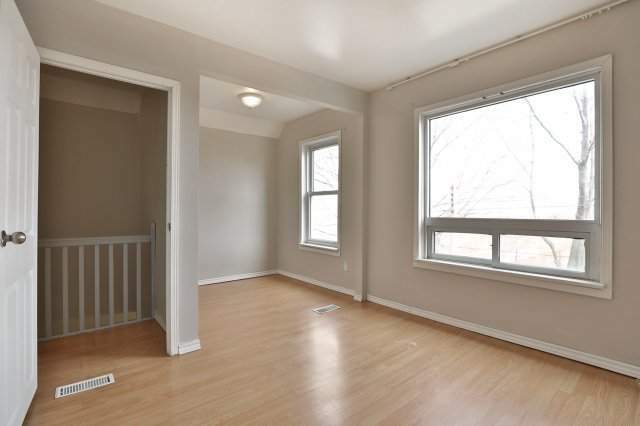 The upper levels offers 3 bedrooms with lots of big, bright windows. 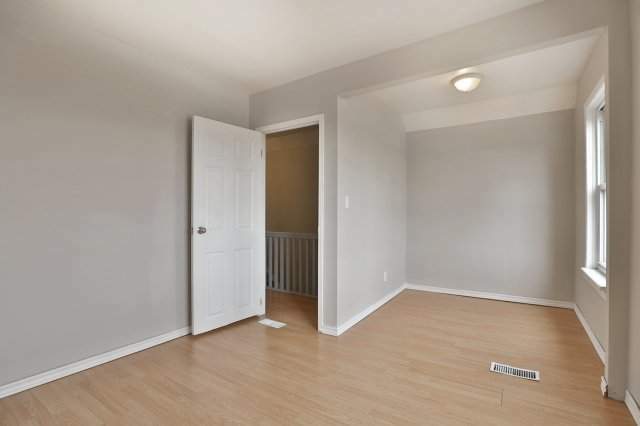 Cozy & comforting, the main floor family room offers the perfect elements needed to create a warm, relaxing environment that welcomes you home like a good pair of slippers and a well-trained dog. 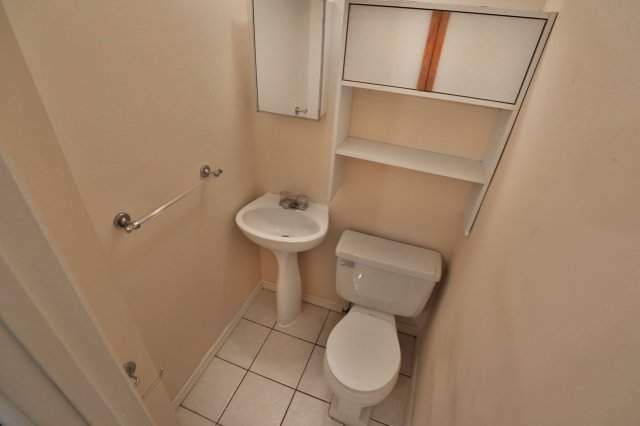 Located within less than 30 second walk to a park and less than a minute drive to shopping centres! 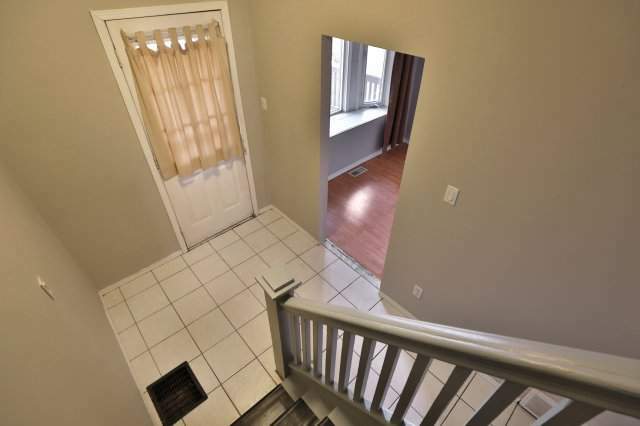 With all this, you are still within short walking distance to grocery stores, gym, restaurants and access to the HWY. 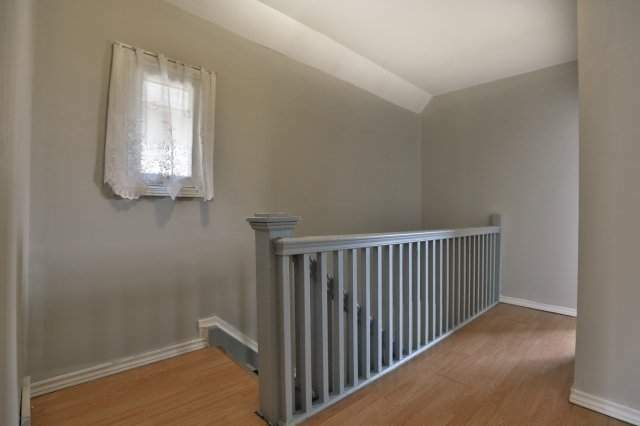 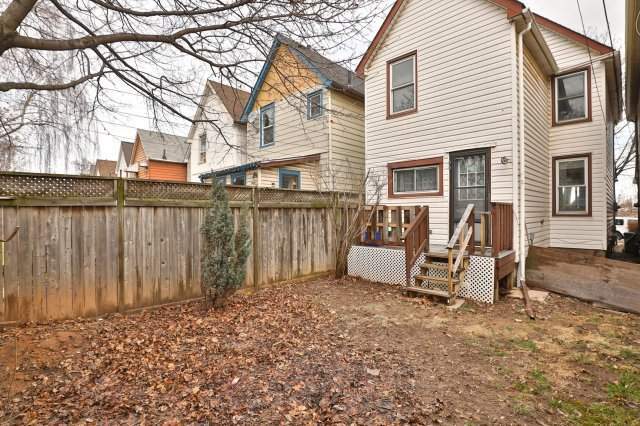 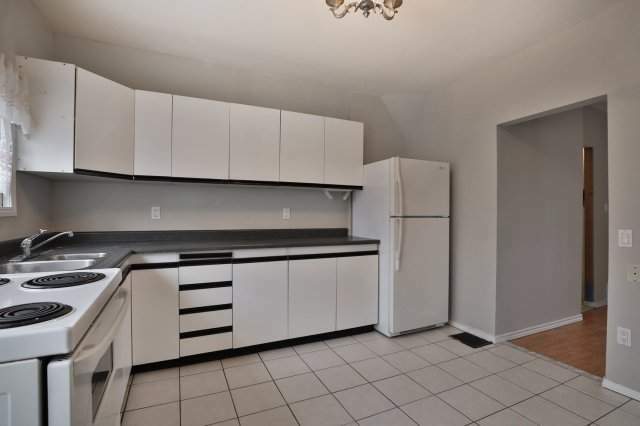 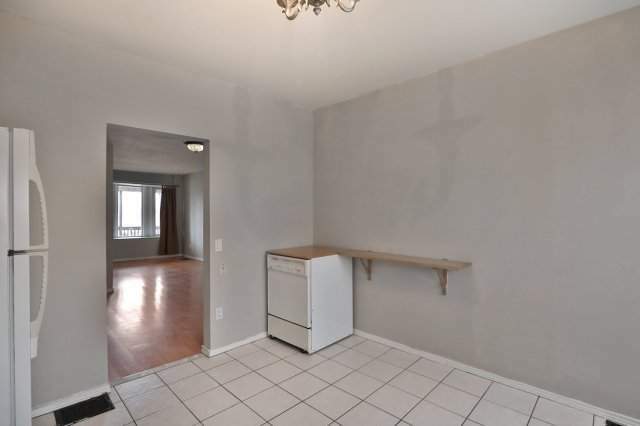 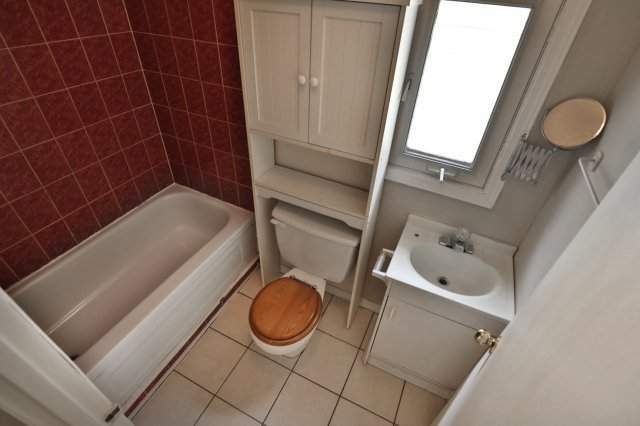 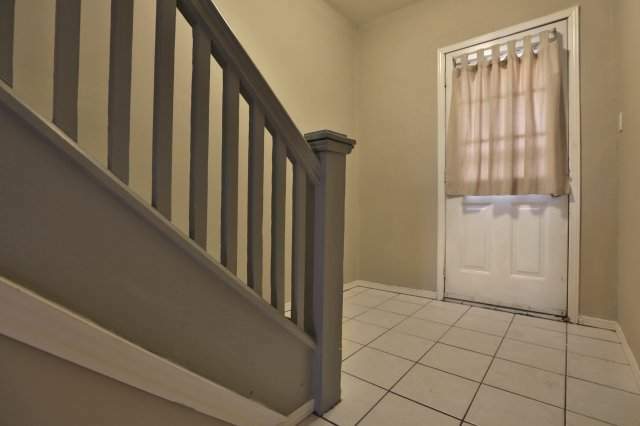 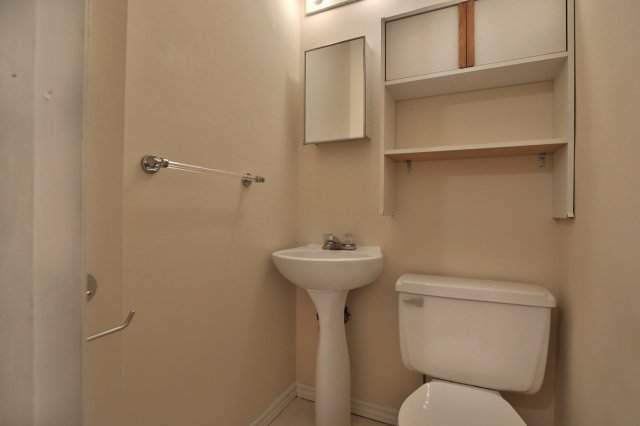 You can have this home for only $1550/month + Utilities. 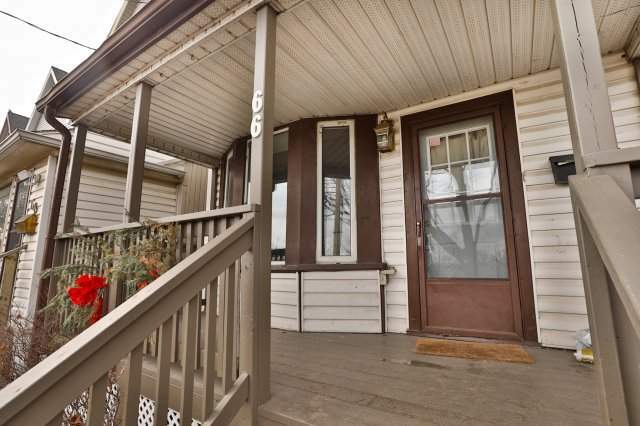 Come see this beautiful property, please contact me to schedule a time to see it! 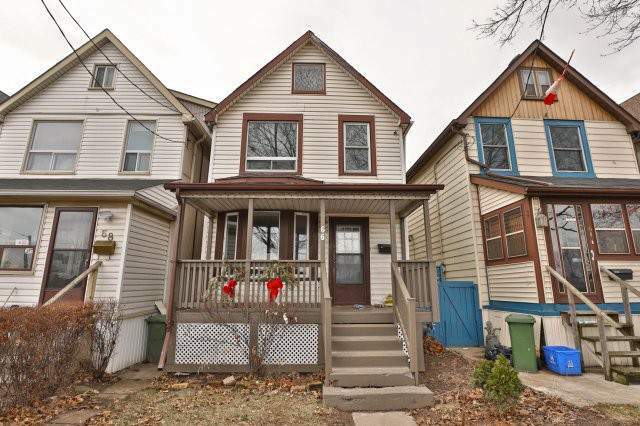 I should also mention that this home is available MAY 1st!